​The best way to describe Coco is that she is a great all around dog. She is a medium range worker who maintains a steady pace all day long. 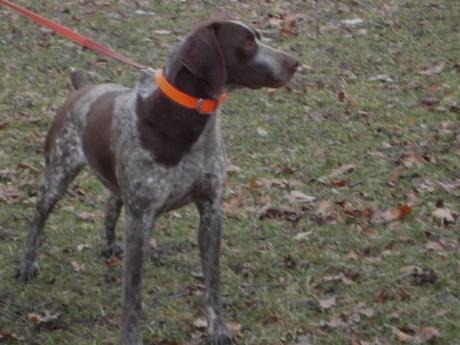 She has excellent conformation and is OFA certified EXCELLENT. She does everything good. Although she has been forced broke to retrieve, she is a natural retriever. She is great at marking downed birds and has made some incredible retrieves over the years and it is a rare occasion when we loose a downed bird with Coco on the hunt. She is also a natural backer. 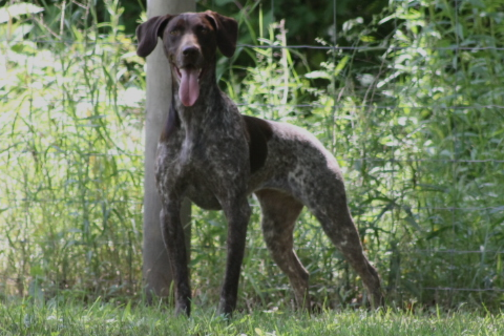 In her 4 generation pedigree you will see some of the best DC HILLHAVEN'S HUSTLER offspring produced by him. 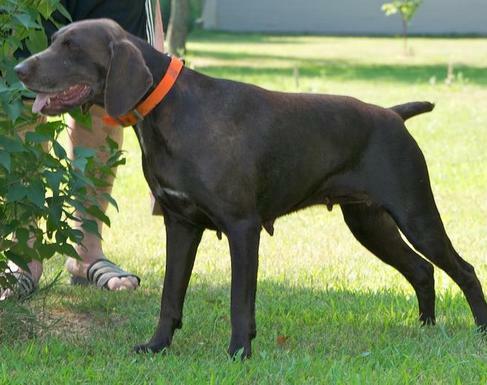 Taz is a top notch gun dog from Hall of Fame breeding. She has it all, great conformation, natural ability, intelligence and drive. I'm looking forward to years of great hunting with her and excited about her future offspring as well. SCHARRER'S LC - Hips OFA Good.